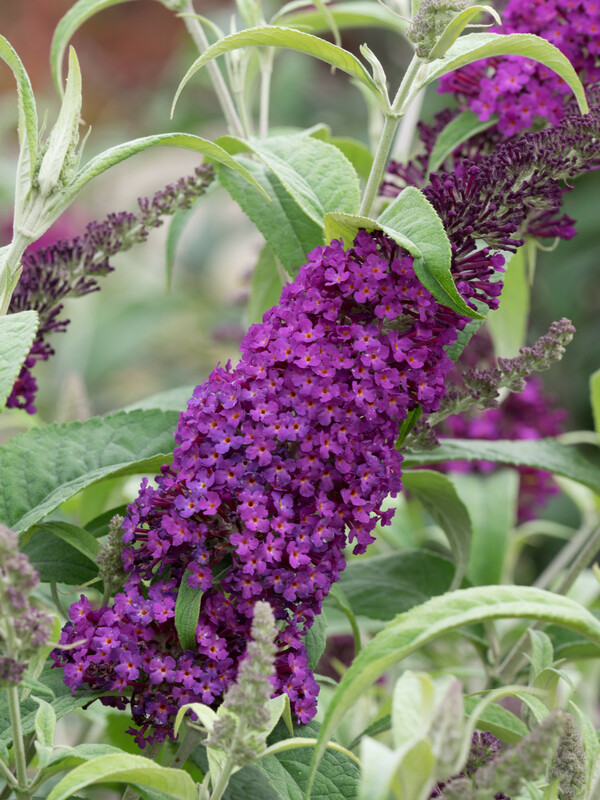 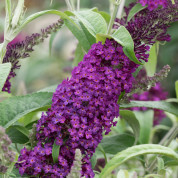 A new twist on a much-loved garden favourite, ‘Buzz’™ is the world’s first patio Buddleja! 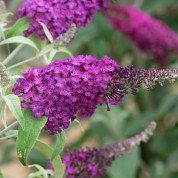 These attractive, compact plants are loved by bees and butterflies, but won’t take over your garden. 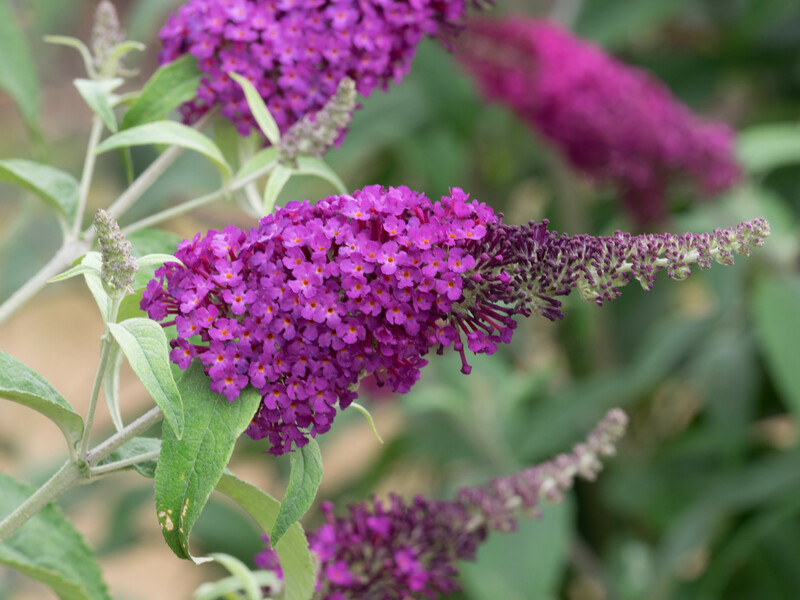 B. Buzz™ Magenta has been in our display beds at Longstock for about four years and are pruned in the middle of March and giving a good display for three months.